Where can I get my hunting license in Free Union, VA? 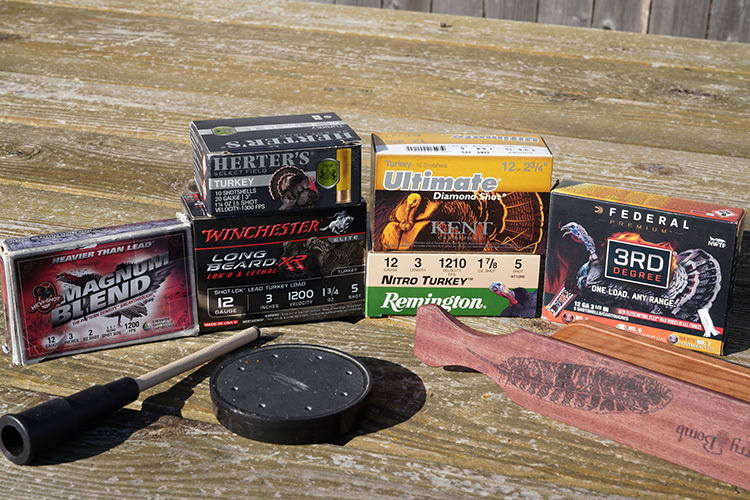 What do I need to buy a hunting license in Free Union, VA? 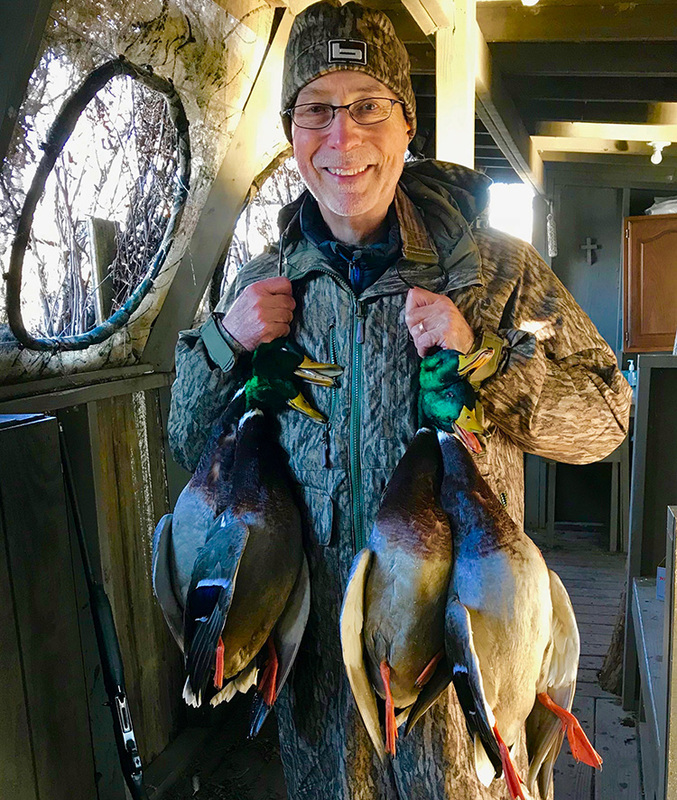 Where can I take a hunter safety course in Free Union, VA? 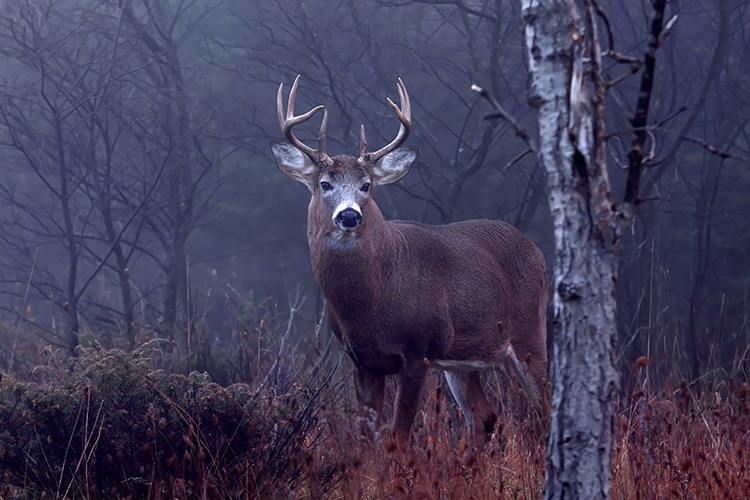 Where can I go hunting in Free Union, VA? 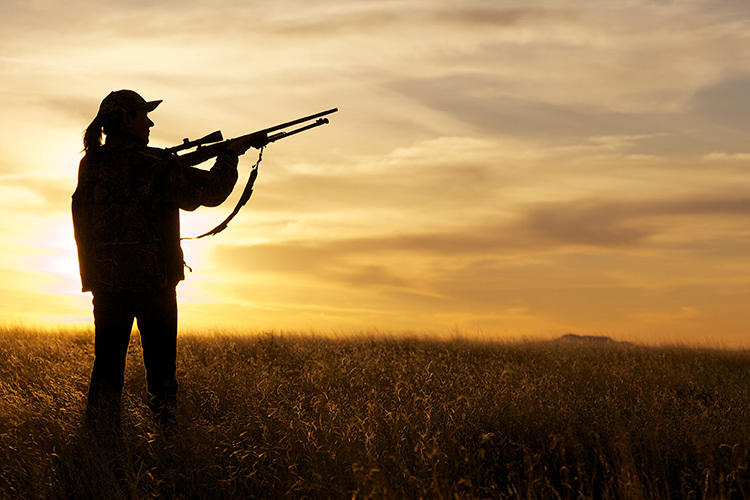 What are the hunting regulations in Free Union, VA? 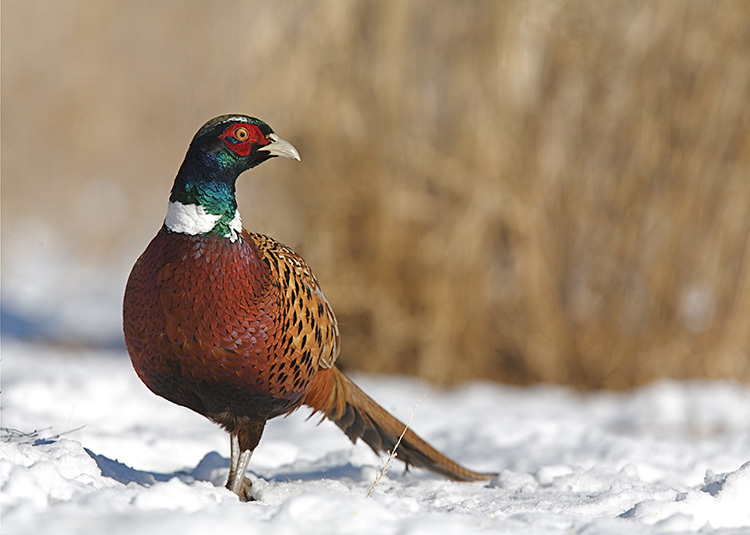 What are the hunting seasons in Free Union, VA?